Country home near golf course on end of dead end street. Has pond, detached double garage & shop building. Beautiful setting with gazebo, rock garden, and fountain. A place to enjoy leisurely afternoon relaxation. Has open floor plan, cathedral ceiling with floor to ceiling rock fireplace, nice sun room to oversee pond and backyard. Very nice kitchen with all appliances and bath room with claw foot tub and walk in shower. 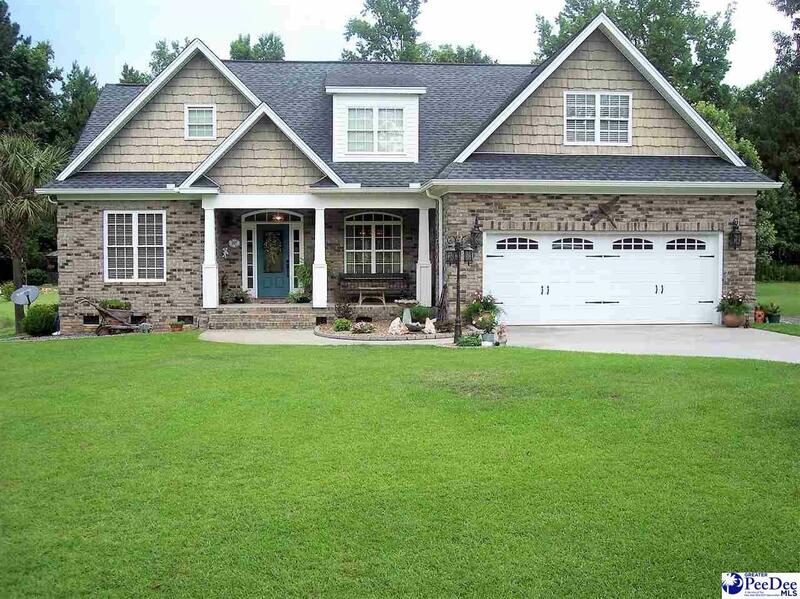 This home has all you need to enjoy country living.